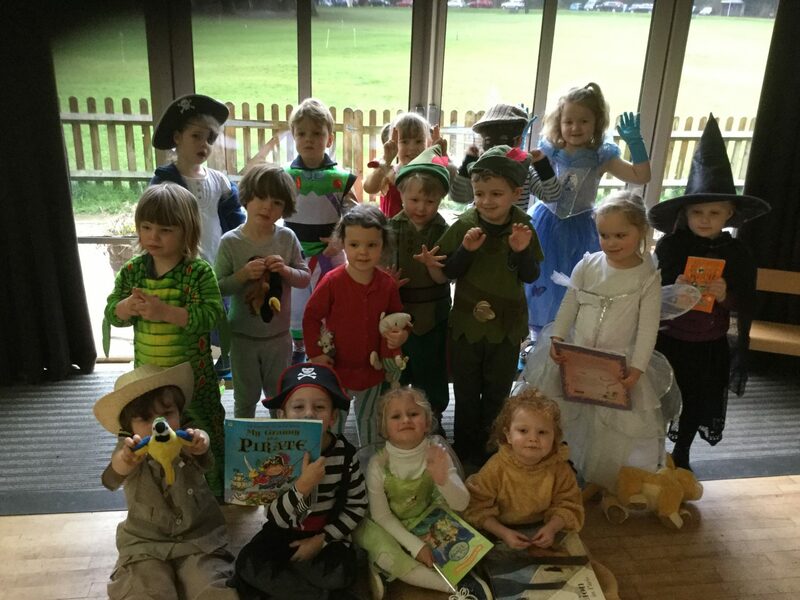 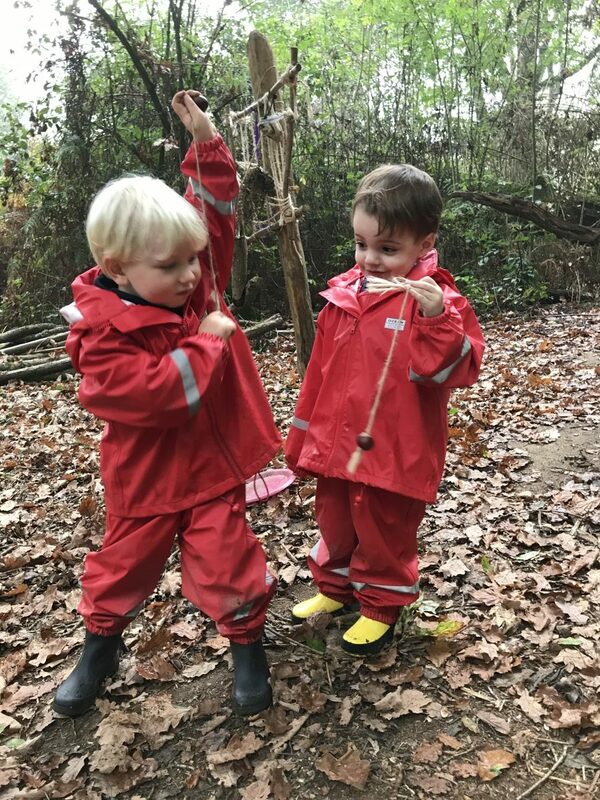 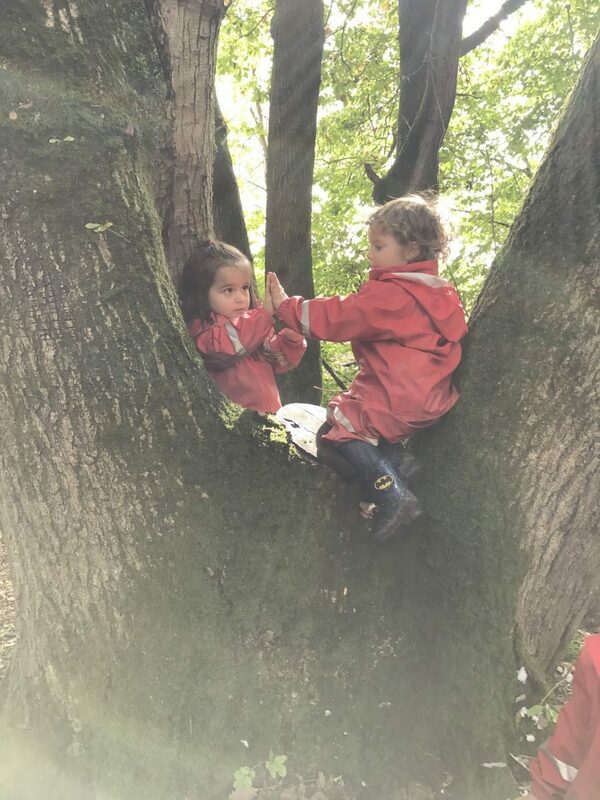 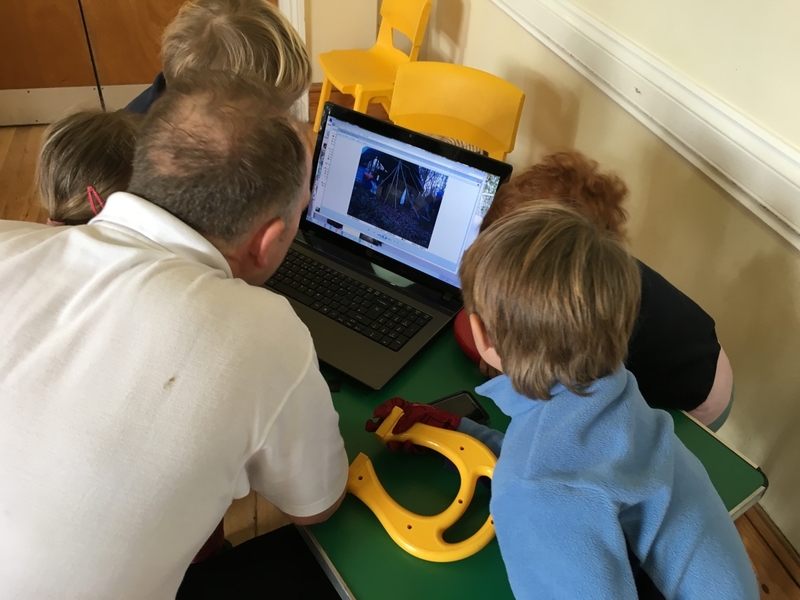 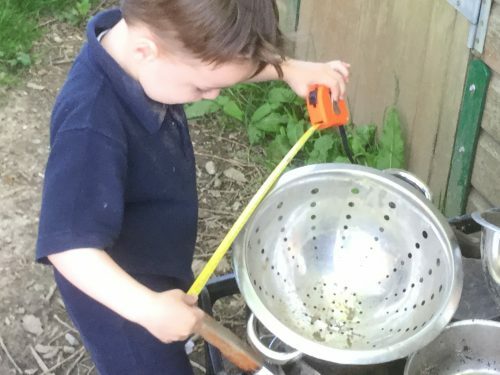 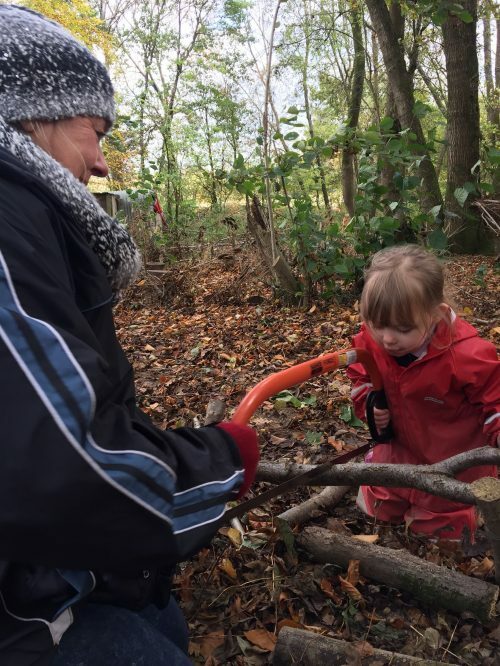 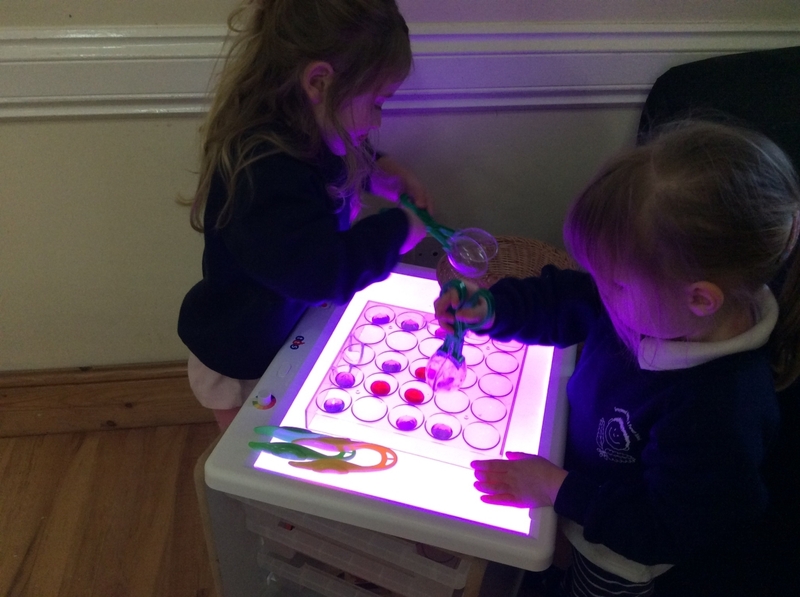 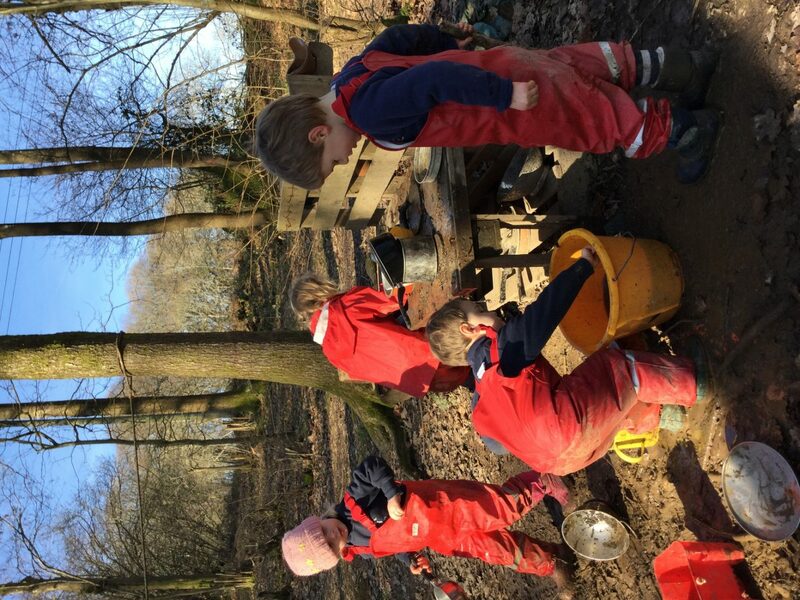 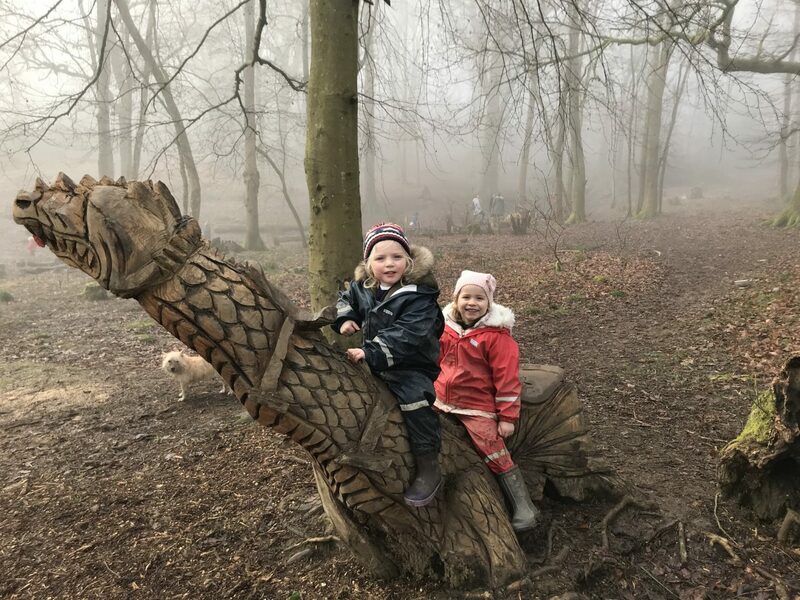 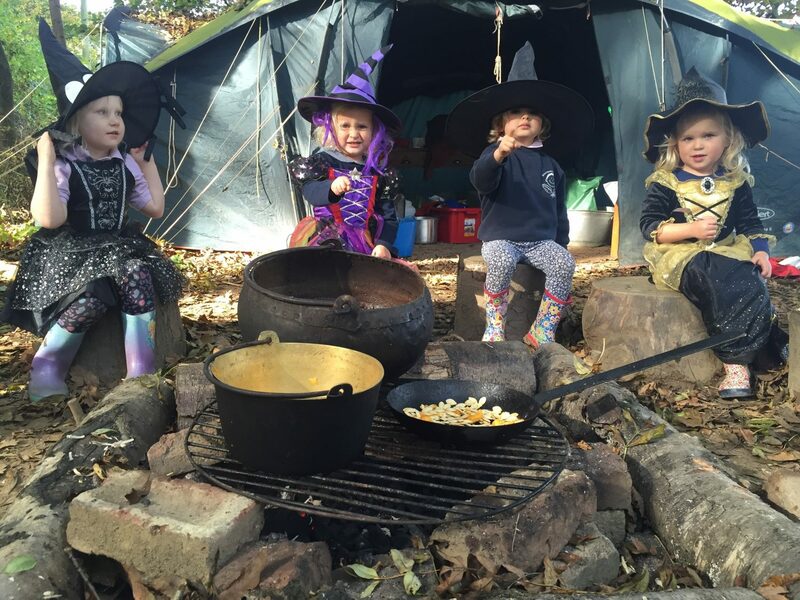 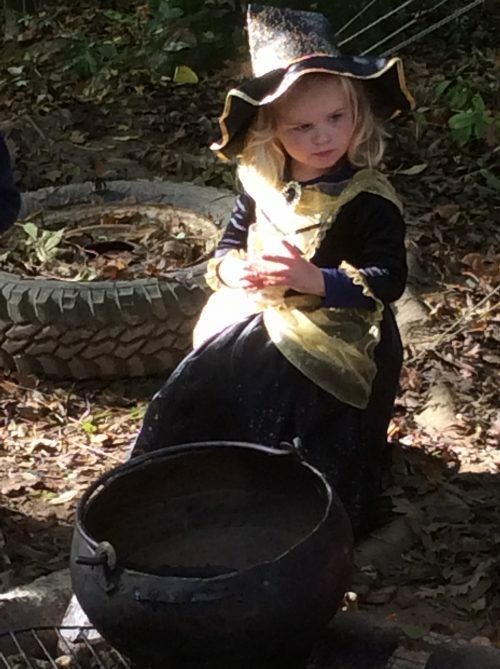 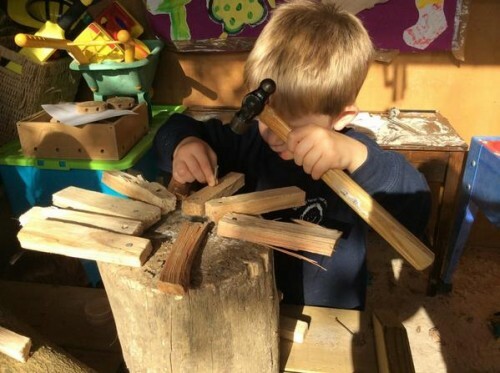 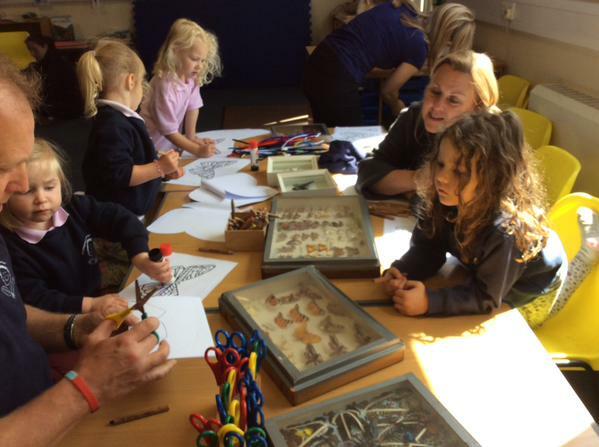 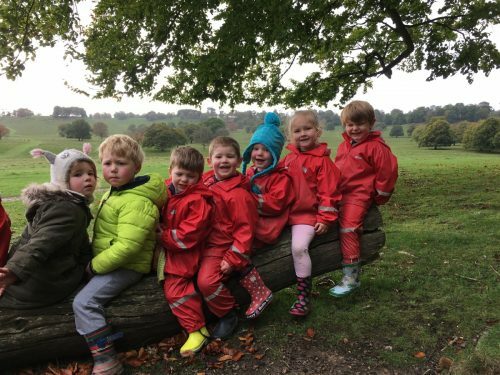 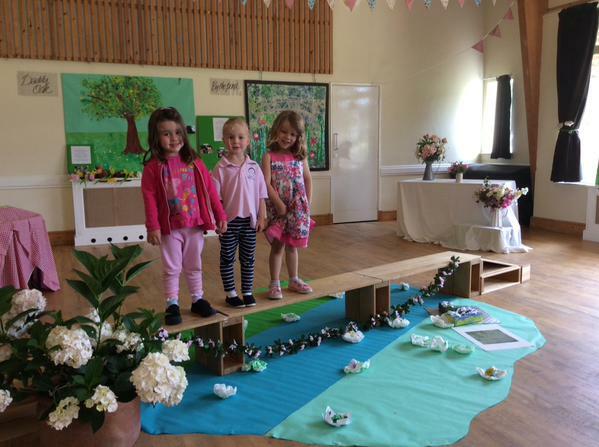 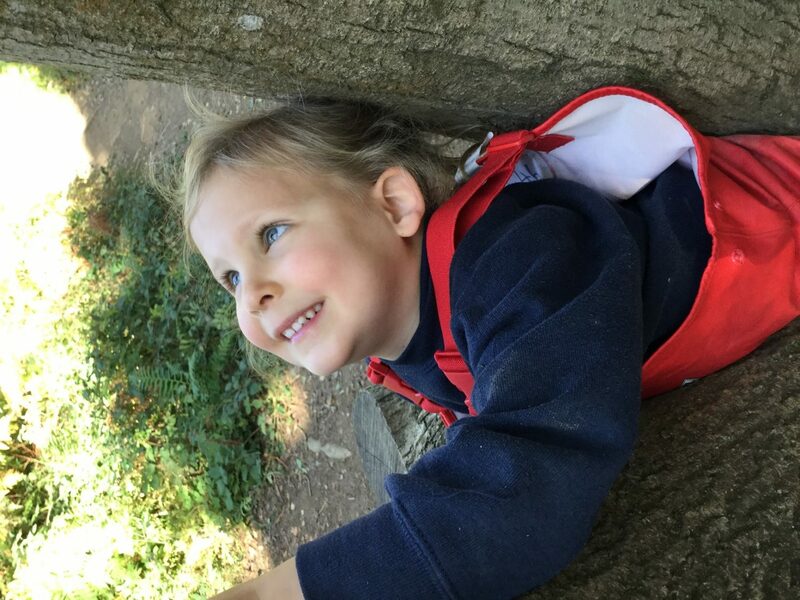 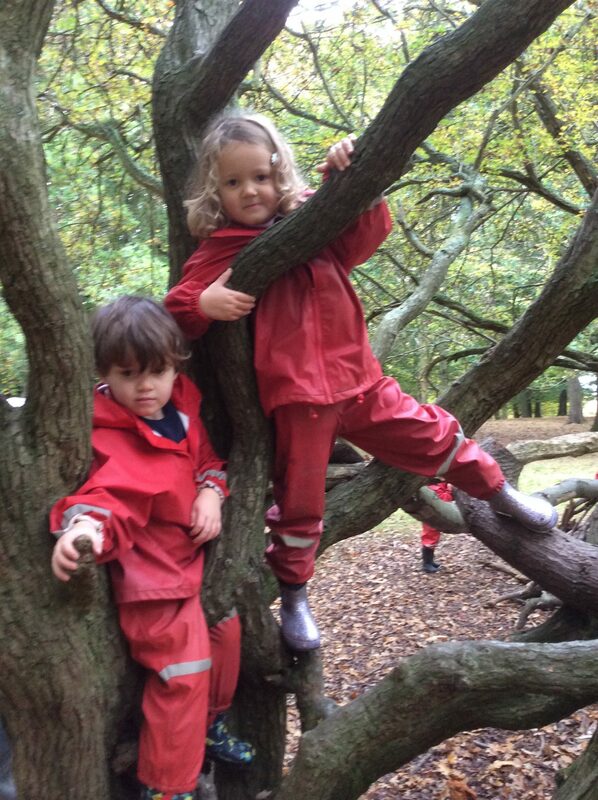 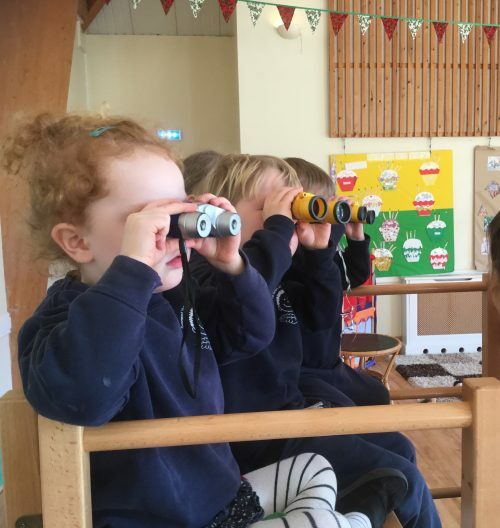 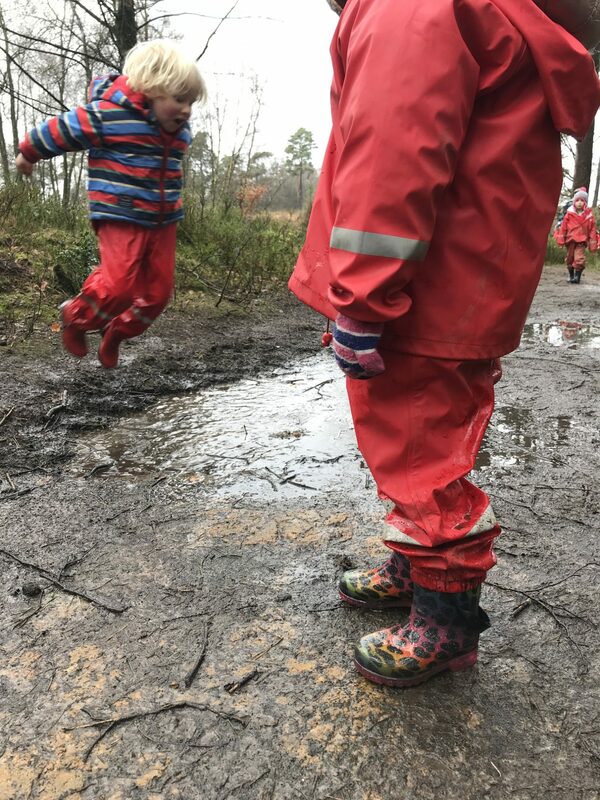 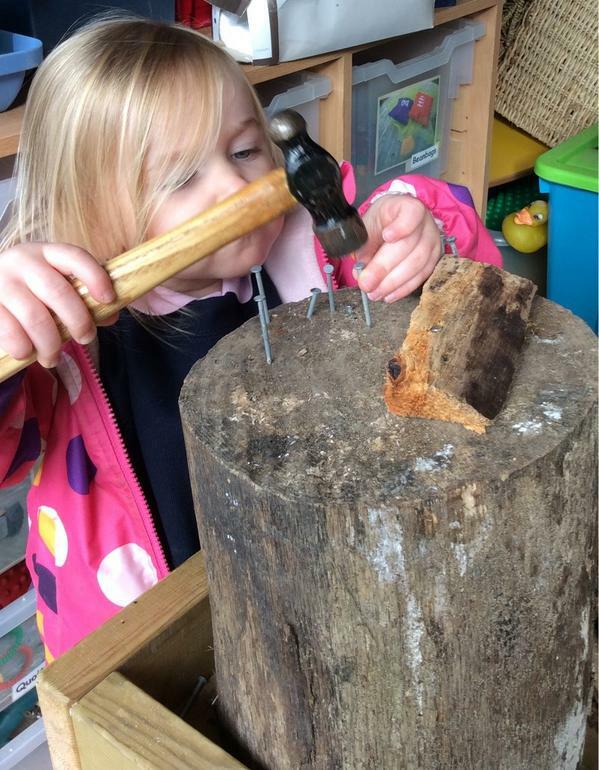 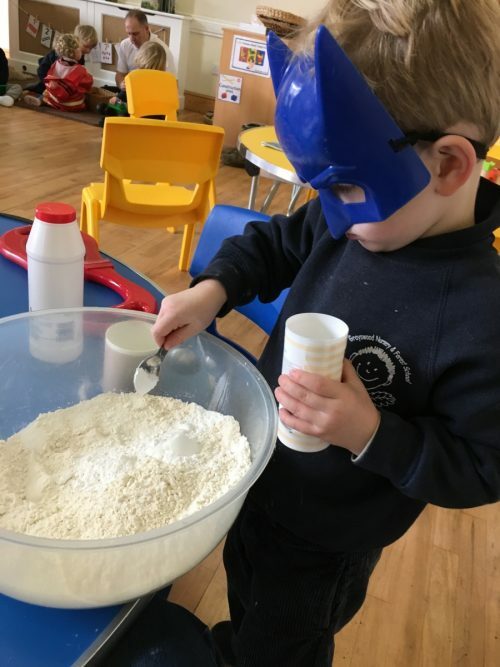 On this page you will be able to get a flavour of what we get up to at Grayswood Nursery and Forest School. 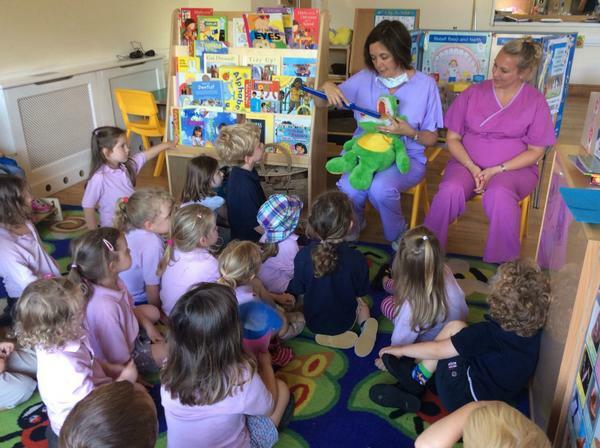 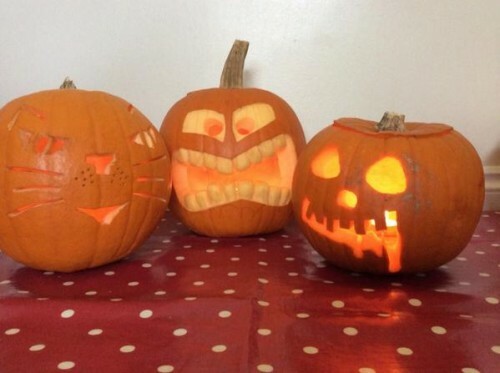 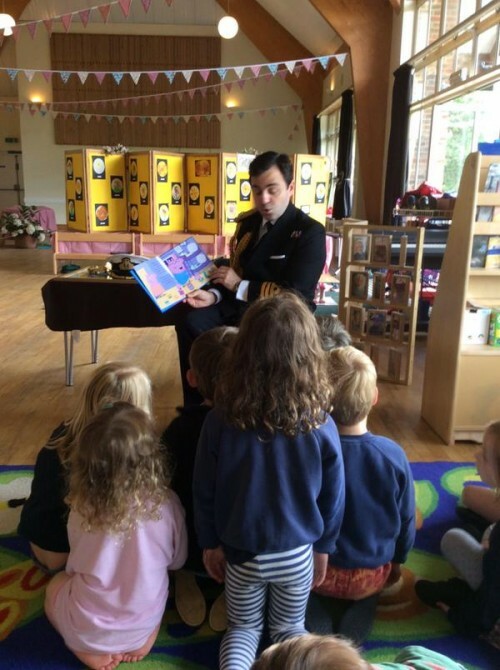 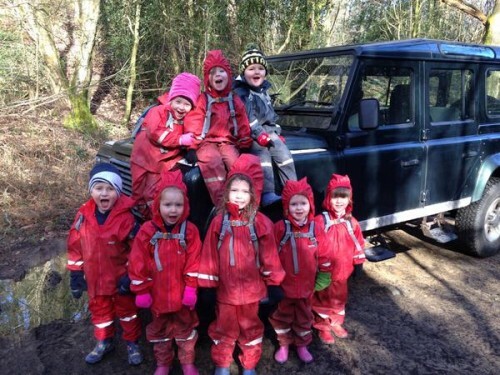 We work hard to ensure we offer our children a great deal of activities that they truly enjoy. Filter these photos using the options above. 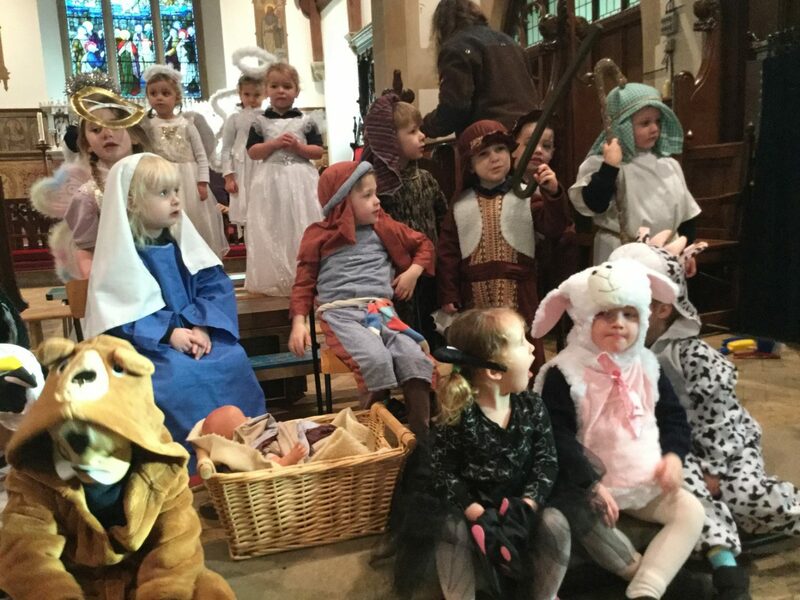 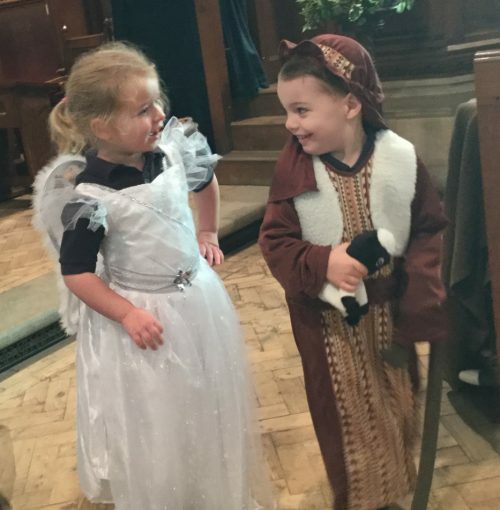 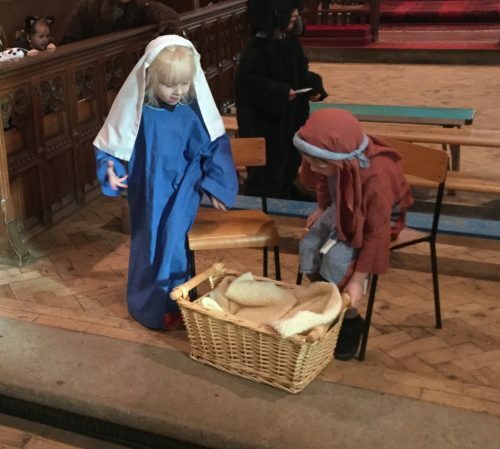 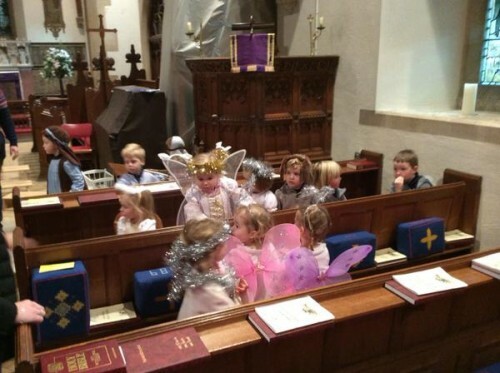 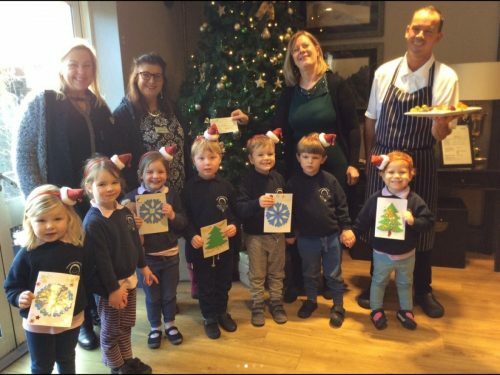 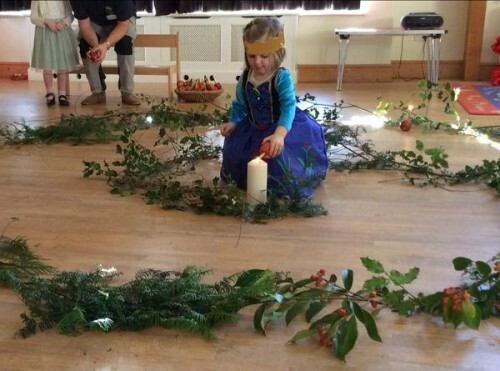 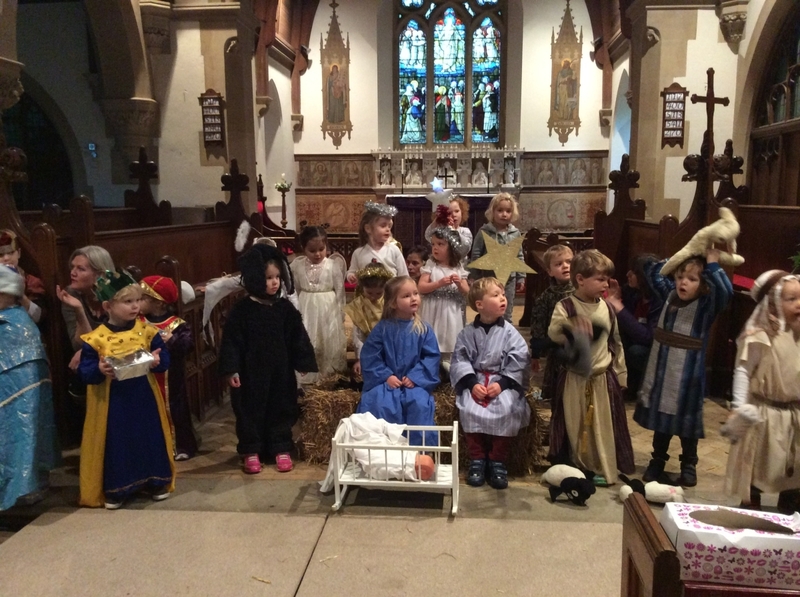 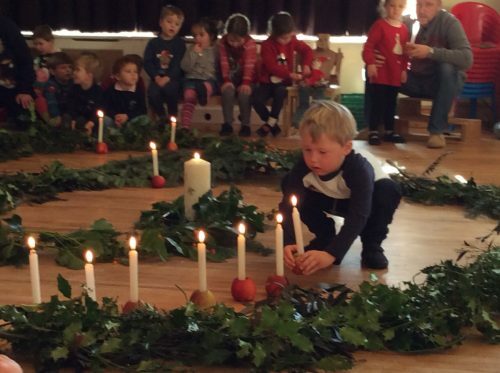 Whether we are celebrating a religious event or one of our children's birthdays (or other achievements) our celebration days really are packed full of fun and make for a truly special day. 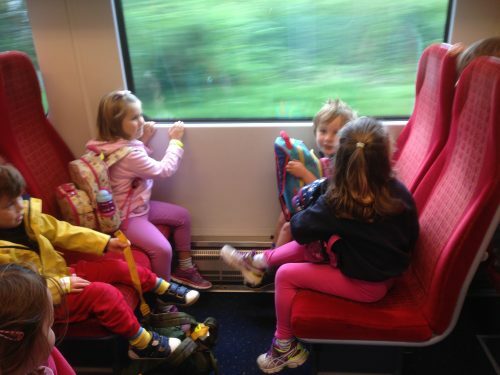 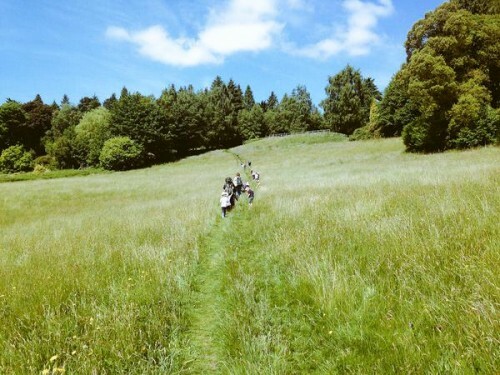 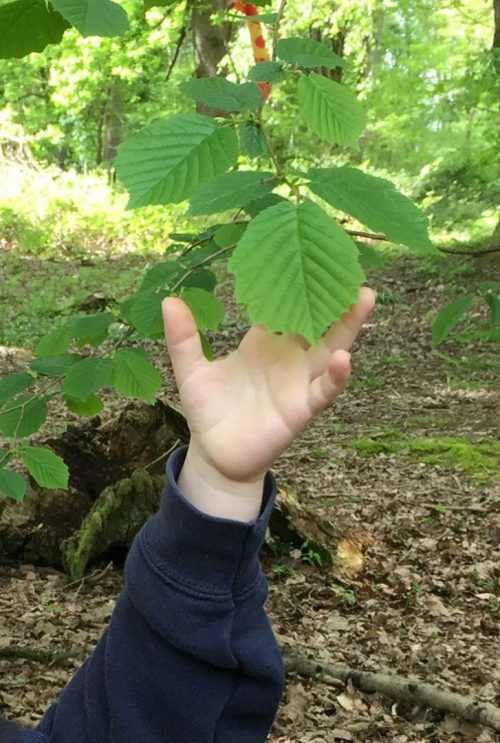 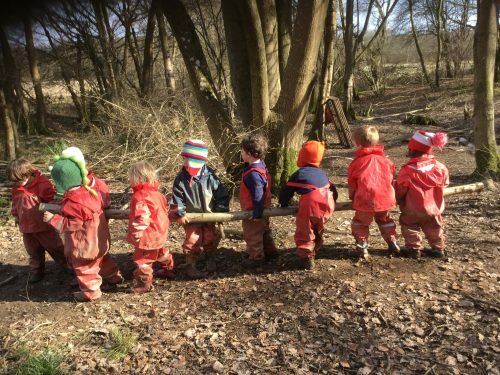 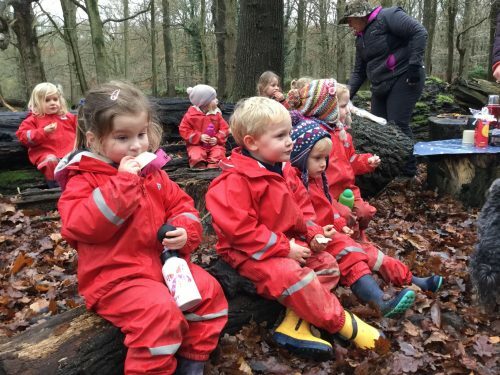 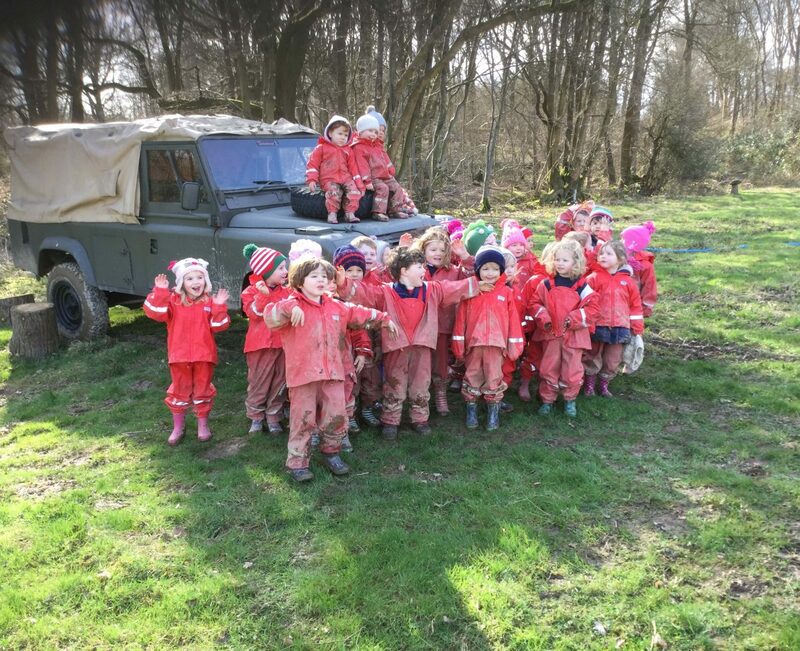 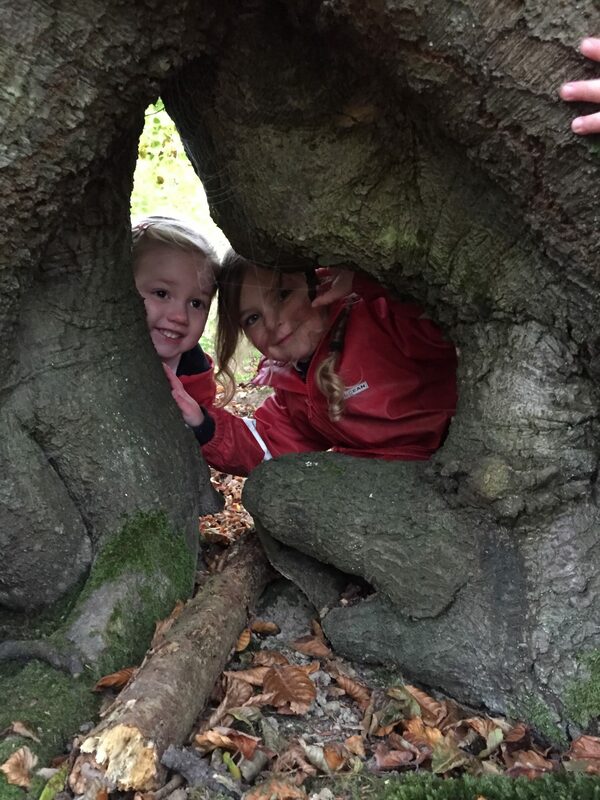 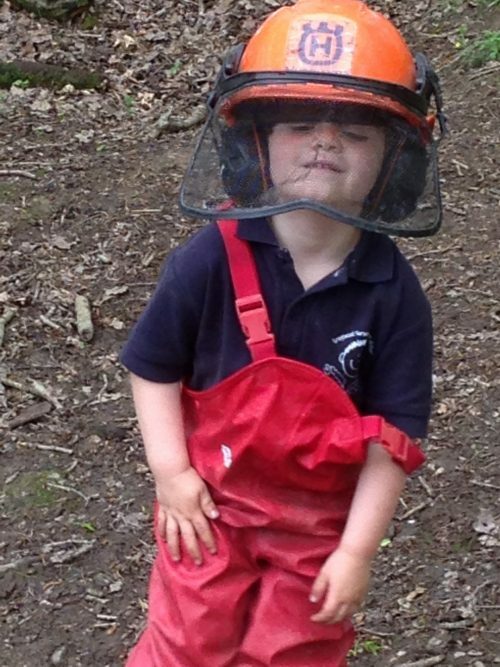 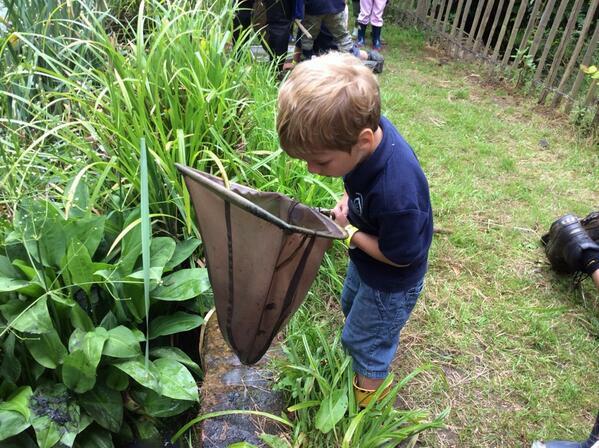 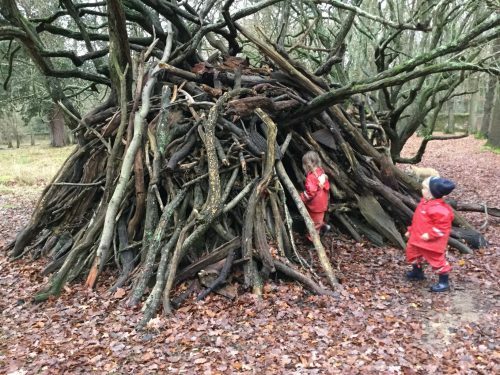 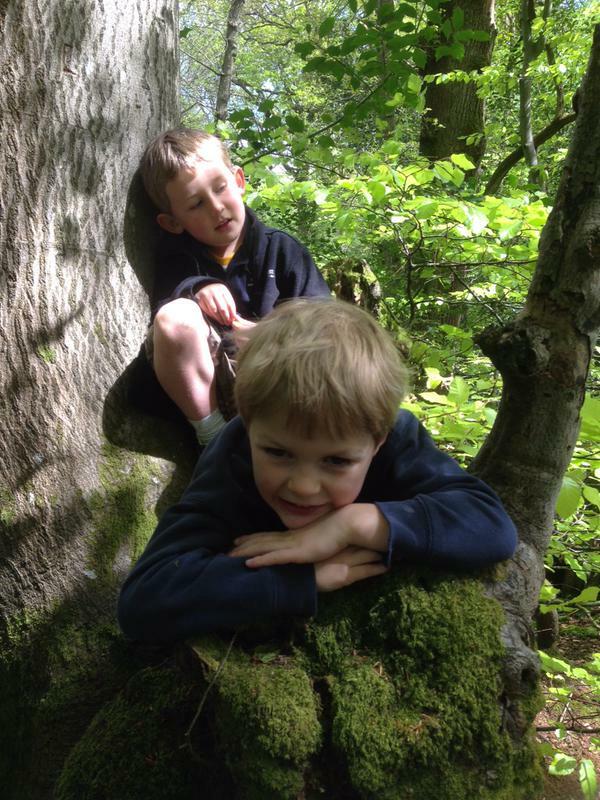 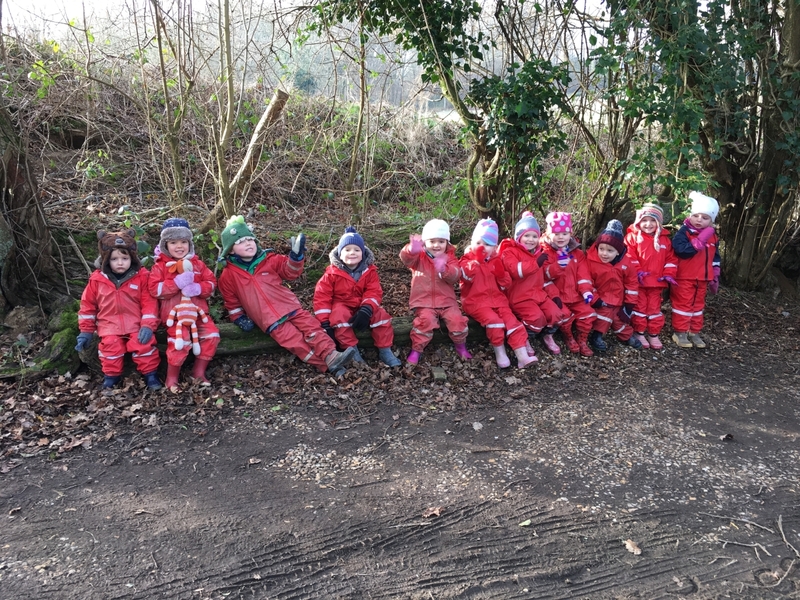 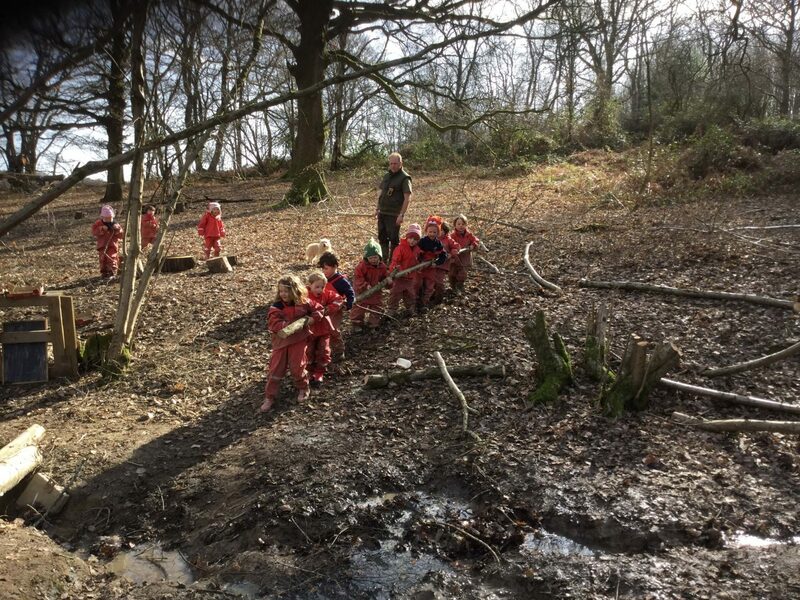 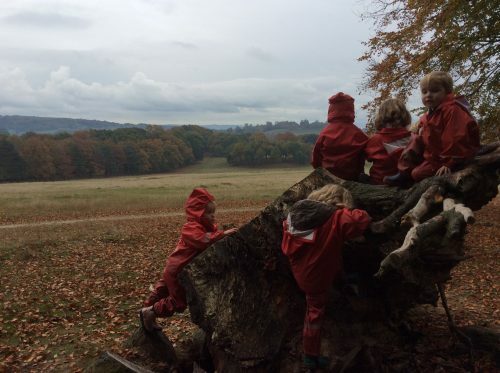 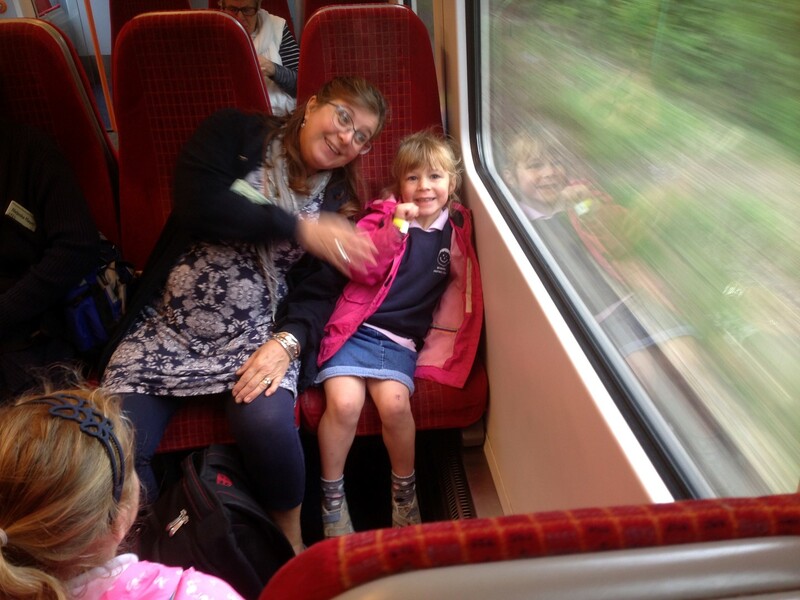 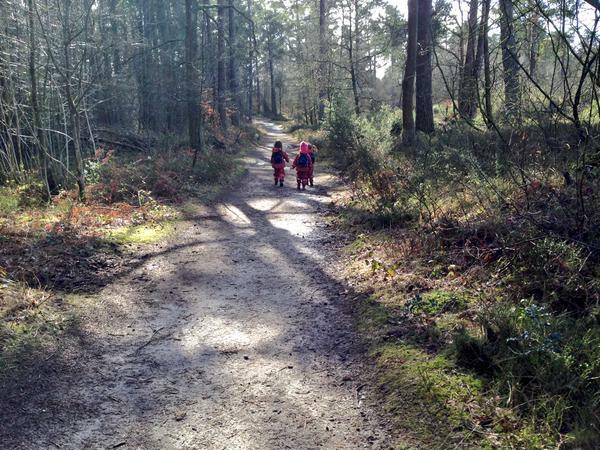 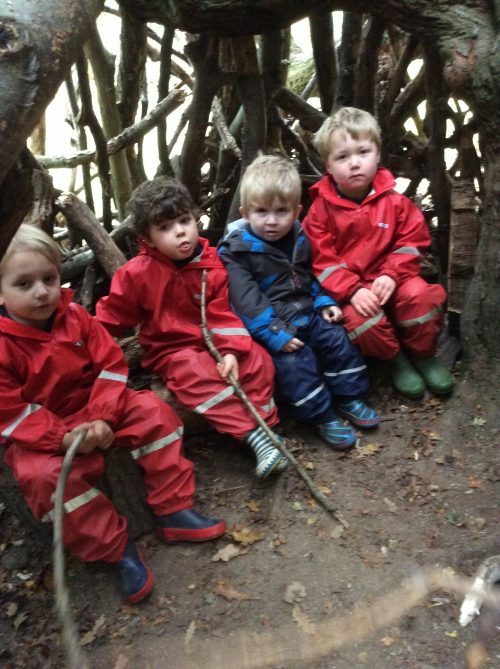 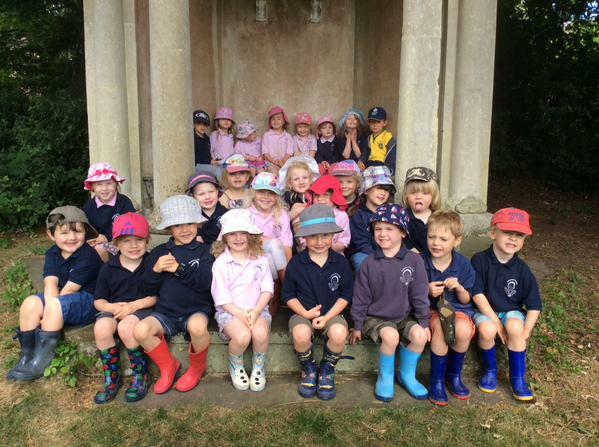 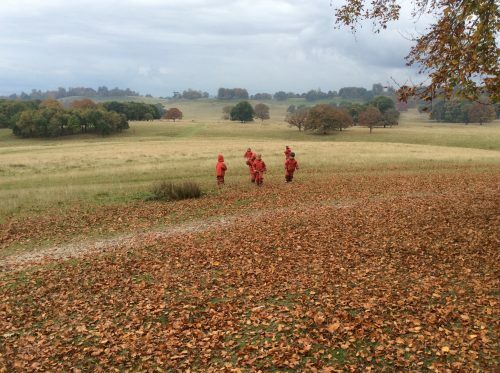 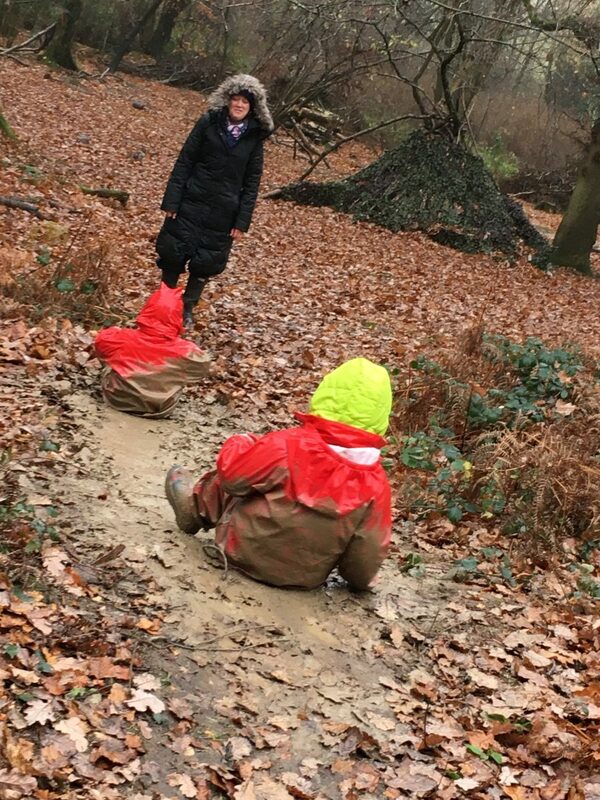 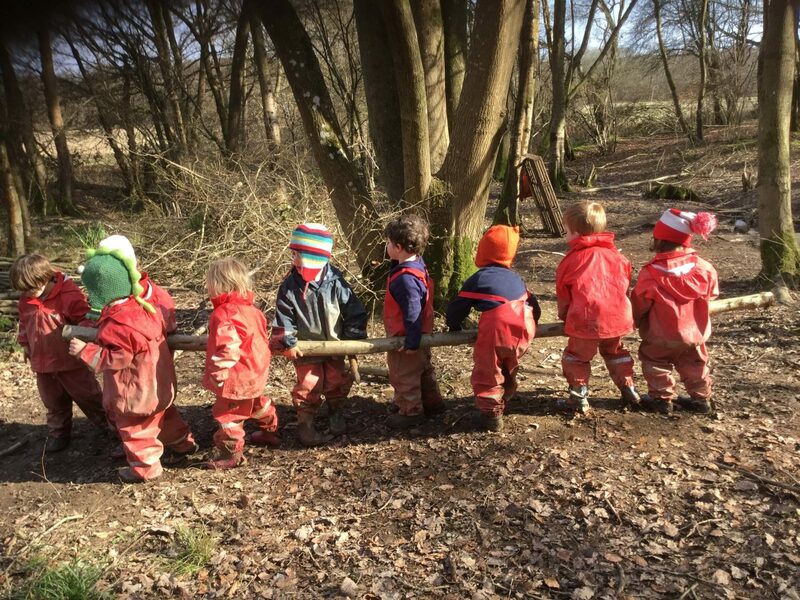 A selection of some of Grayswood Nursery's more recent Forest School trips around the Haslemere area. 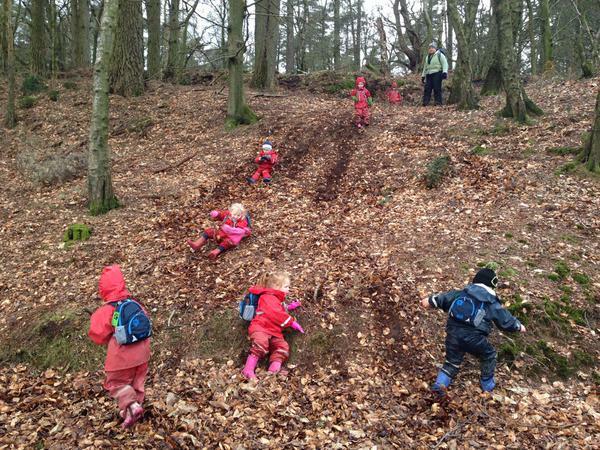 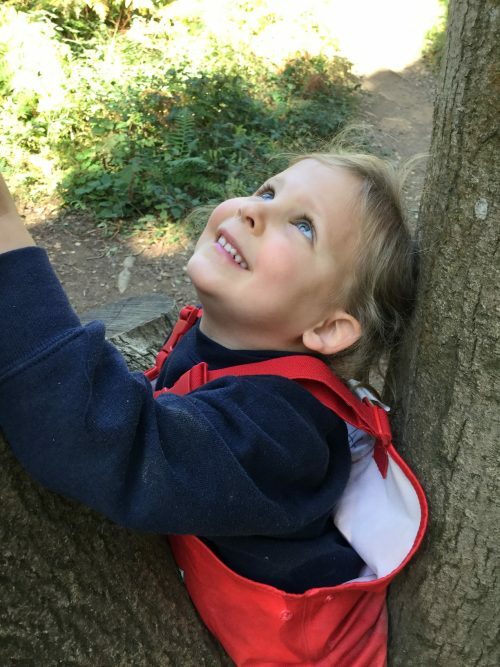 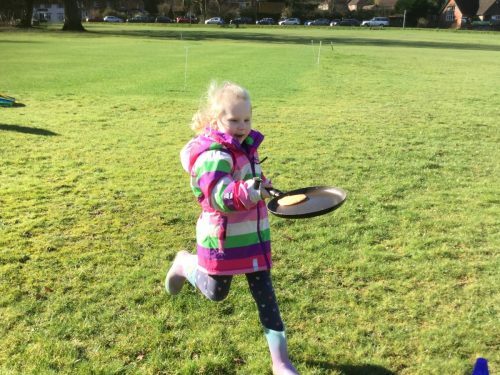 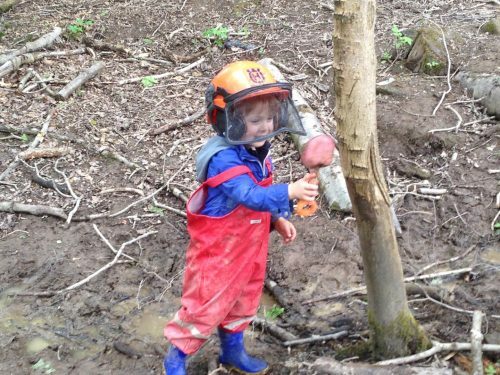 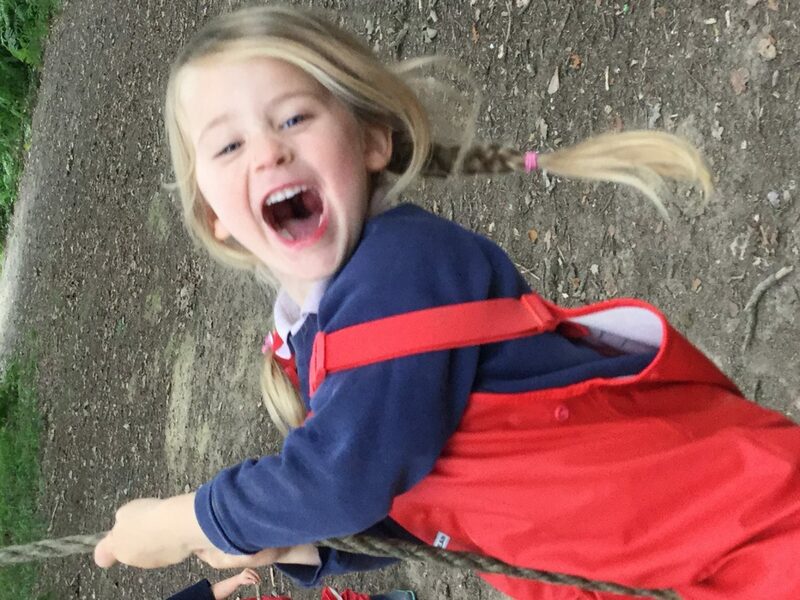 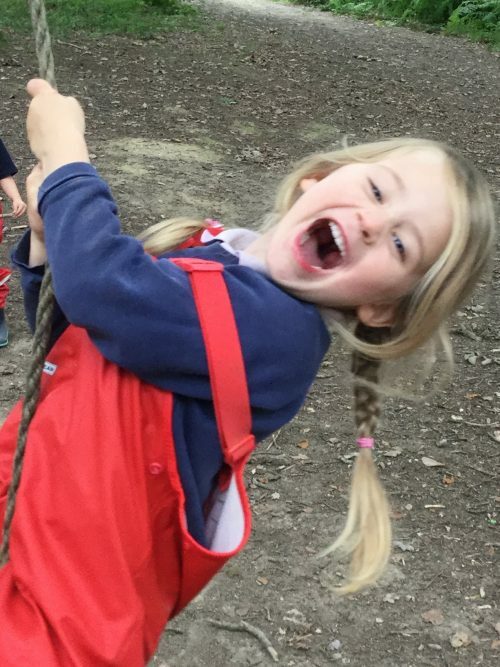 These images show just how much fun (and packed full of learning) Forest School can be. 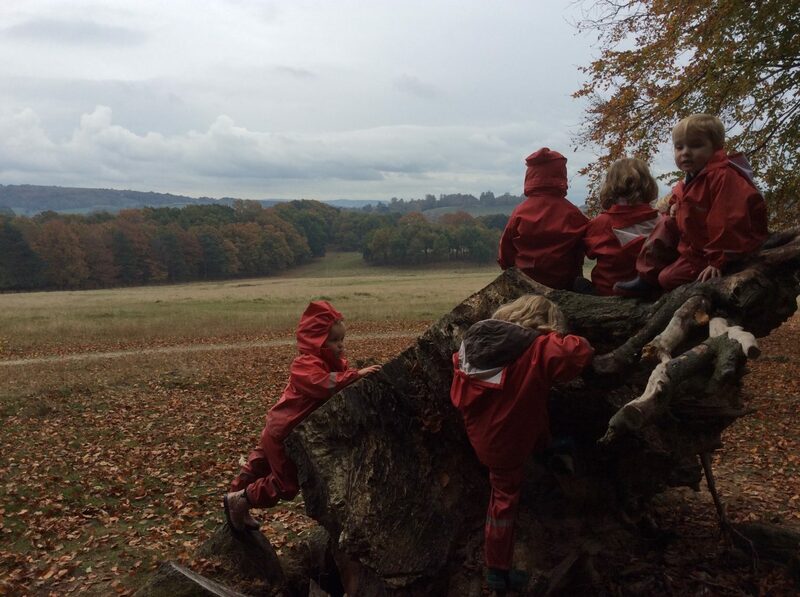 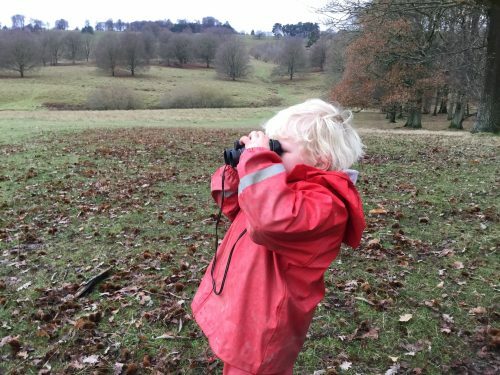 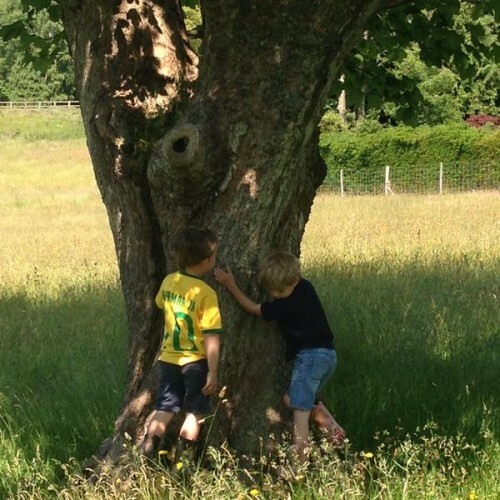 One of the benefits of our Nursery being located in Grayswood, just outside Haslemere, is our extensive countryside on the doorstep. 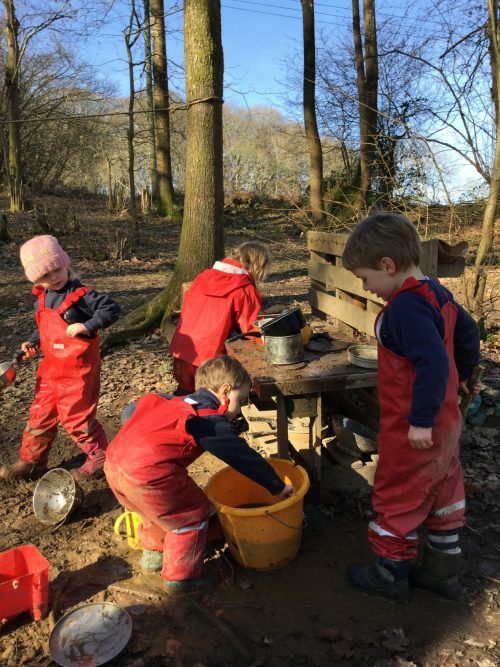 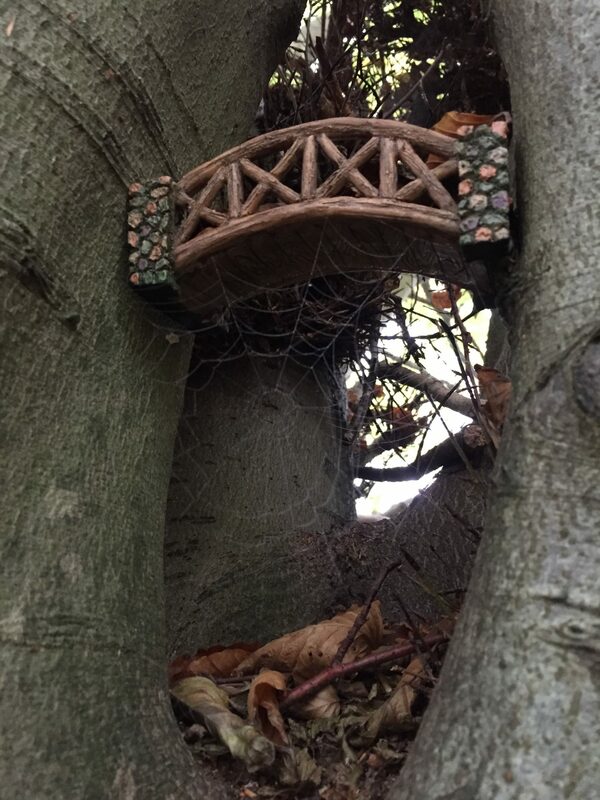 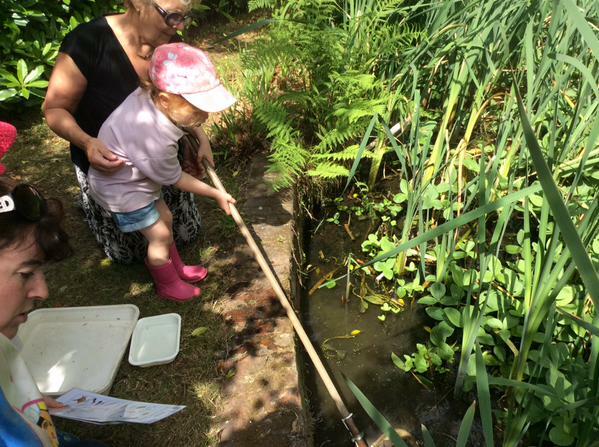 Whether indoors or outside we make sure that the children spend lots of playing and interacting with nature. 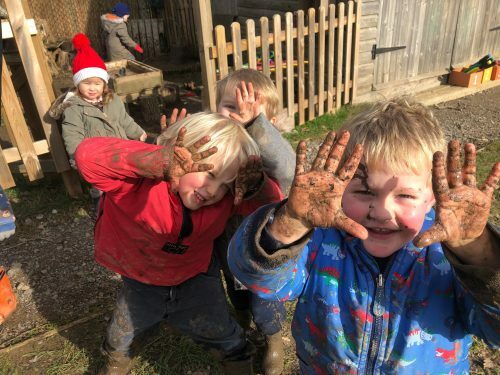 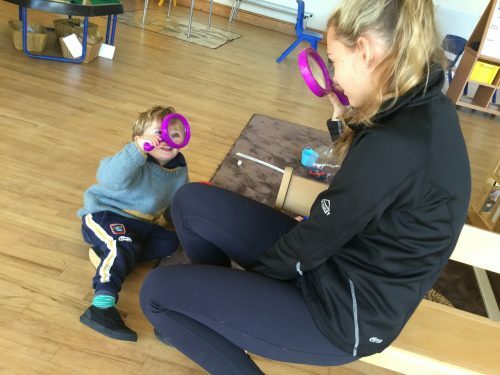 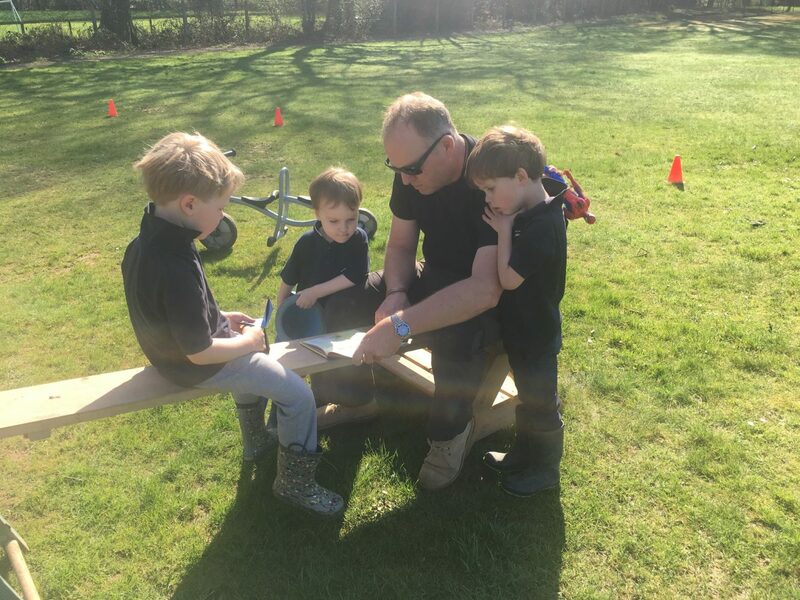 At Grayswood Nursery our staff put a huge amount of emphasis and planning into making sure every day is packed full of play. 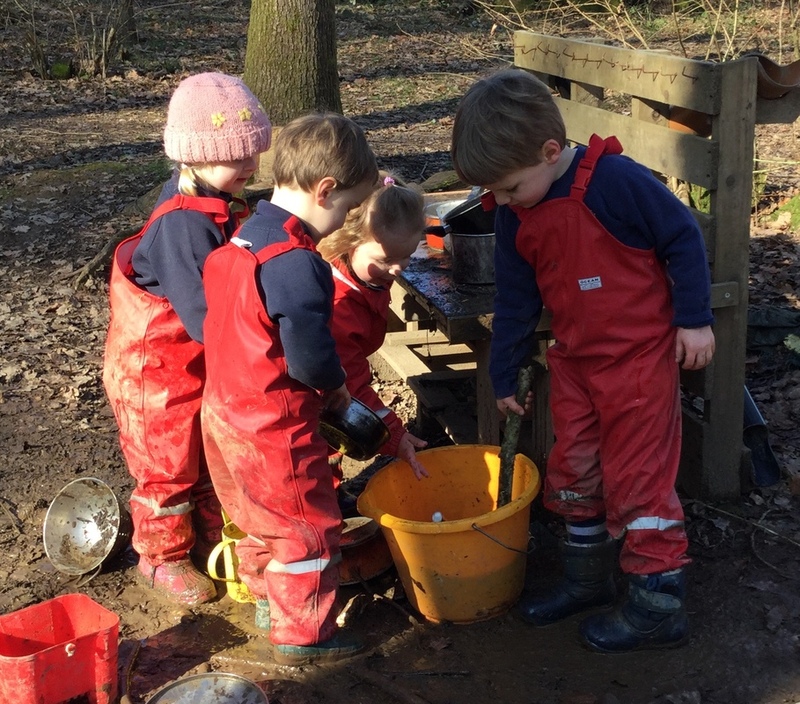 Sometimes the play is in the form of play-based learning but at other times play is just that...play! What is going on here, then? 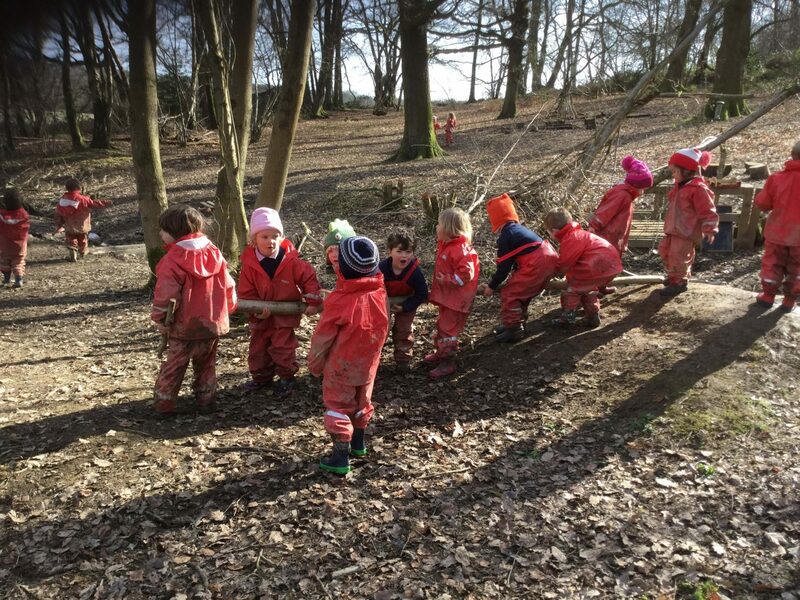 Lets have a game of conkers? 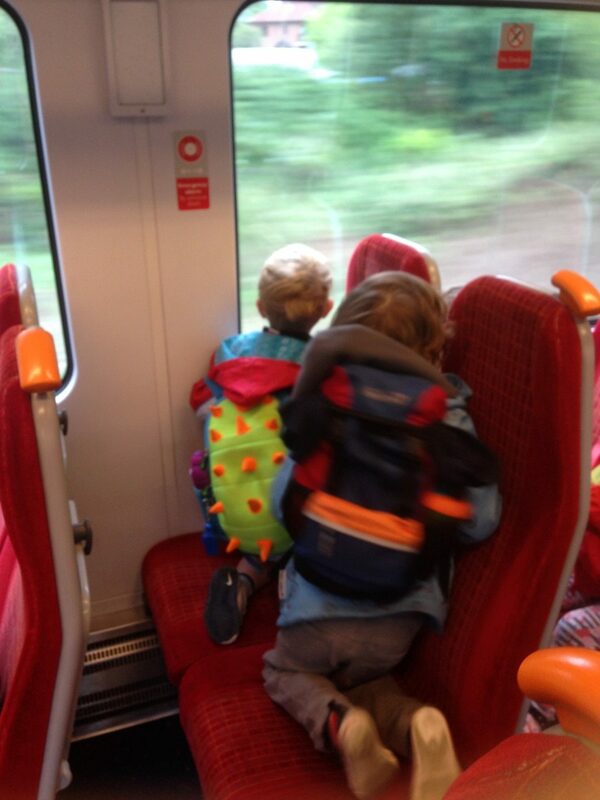 What are we travelling past? Looking for a great foot hold?